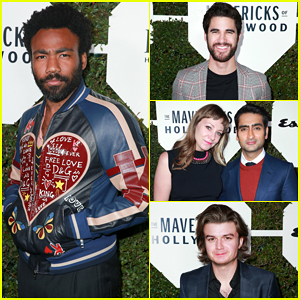 Donald Glover shows off his slick style while hitting the carpet at Esquire’s 2018 Maverick’s of Hollywood Celebration held at Sunset Tower on Tuesday (February 20) in Los Angeles. 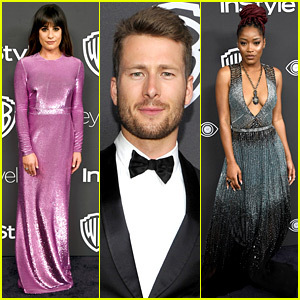 The 34-year-old Solo: A Star Wars Story actor was joined at the event by Darren Criss, The Big Sick‘s Emily V. Gordon and Kumail Nanjiani, Stranger Things‘ Joe Keery, Westworld‘s Angela Sarafyan, Billy Eichner, Jay Ellis, Jimmy Tatro, director Ron Howard, and UnREAL‘s Jeffrey Bowyer-Chapman. 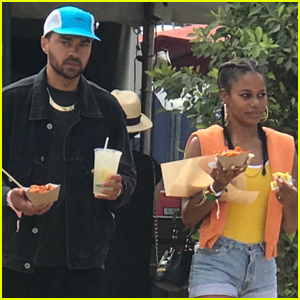 Also in attendance at the event was Billy Magnussen, Nate Berkus, Aldis Hodge, Jeremiah Brent, Chris Hardwick and his wife Lydia Hearst, Nasim Pedrad, and Terry Crews with his wife Rebecca King-Crews. Donald is currently the cover star for Esquire‘s March issue, which is available on newsstands now! FYI: Donald is wearing Dolce & Gabbana. Kumail is wearing David Yurman cufflinks. Angela is wearing a Milly dress with Maxior black diamond earrings and ring. Darren, Billy, Joe, and Jay are all wearing BOSS. 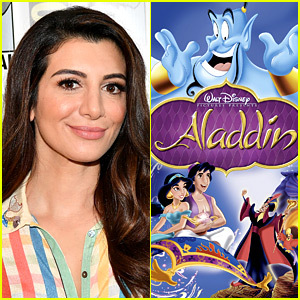 Nasim Pedrad has landed a role in the upcoming live-action remake of Disney’s Aladdin! The 35-year-old former Saturday Night Live actress is set to play “Mara, the handmaiden and friend to Jasmine. The part is described as a comedic supporting role,” according to THR. The casting news comes at the same time as the reveal of the actor playing Jafar, newcomer Marwan Kenzari. Chris Hemsworth looks handsome as he arrives at the Monaco Formula 1 Grand Prix Tag Heuer Yacht Party on Saturday night (May 27) in Monte Carlo, Monaco. 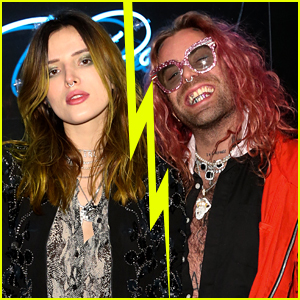 The 33-year-old Thor: Ragnarok actor was joined at the event by Nasim Pedrad and Kate Upton who looked stunning a silk, white suit. Earlier that day, Kate soaked in the sun while attending the Monaco Grand Prix event. While at the event, Chris took to Instagram to share a pic of himself and a friend while they were on the yacht. Jenny Slate looks lovely in blue as she arrives at the 2017 Film Independent Spirit Awards held at the Santa Monica Pier on Saturday afternoon (February 25) in Santa Monica, Calif. The 34-year-old actress was joined on the blue carpet by her former Parks and Recreation co-star Aubrey Plaza. Other stars spotted arriving a the event were Amanda Peet, Nasim Pedrad, Bitsie Tulloch, and Aisha Tyler. FYI: Jenny is wearing a Luisa Beccaria gown and Soebedar pumps. Aubrey is wearing a Versace dress. Aisha is wearing a Rochas dress.